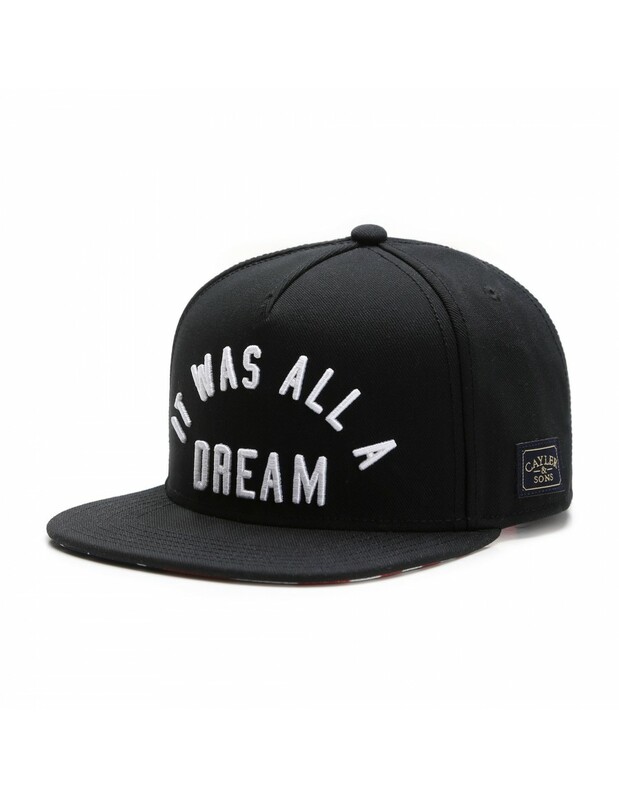 White label "It was al a Dream" snapback from Cayler & Sons. 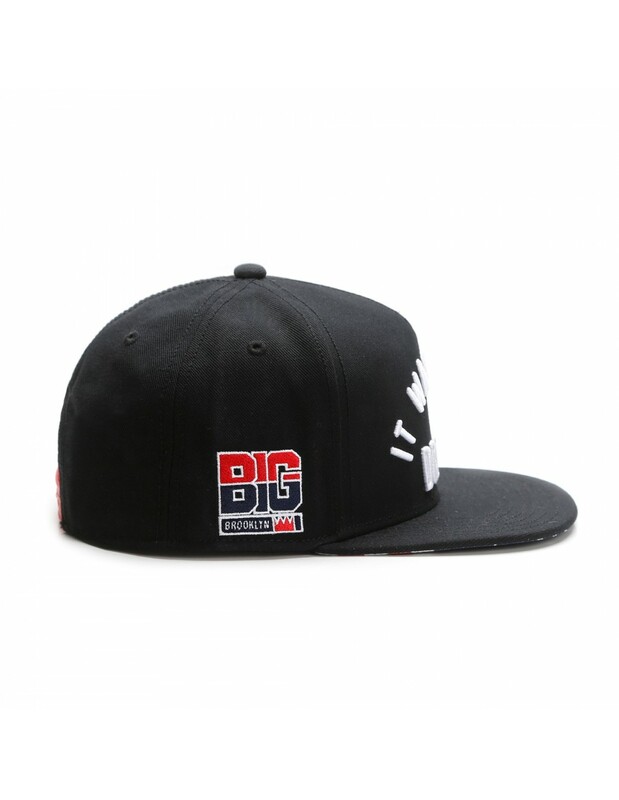 Notorious BIG! 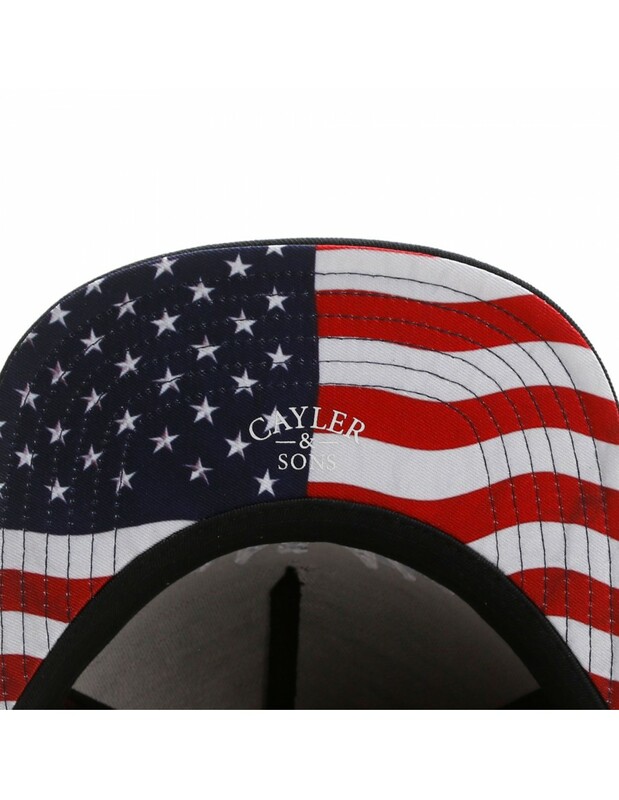 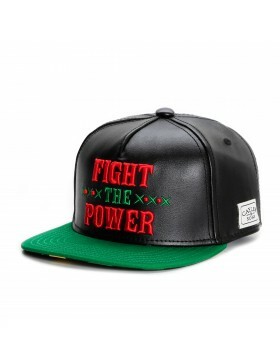 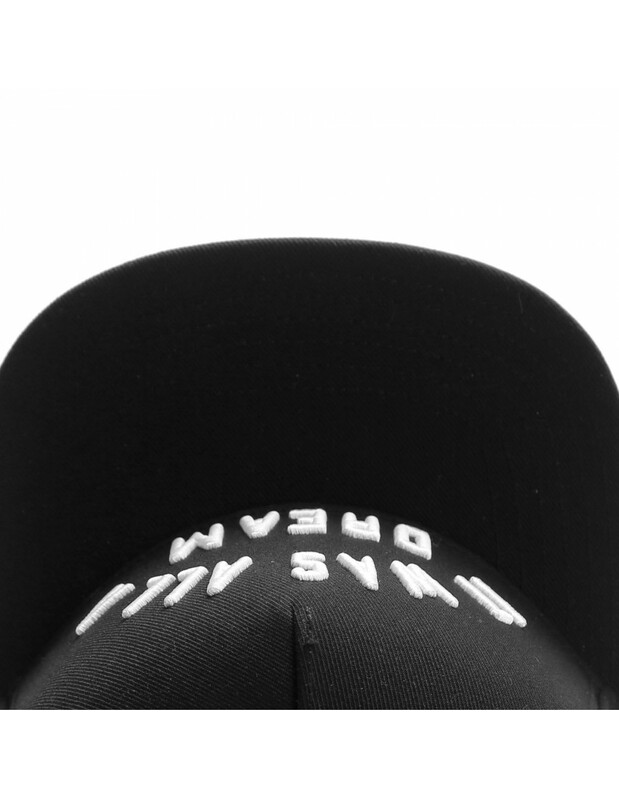 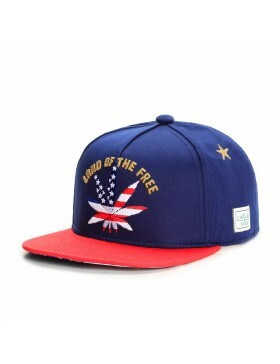 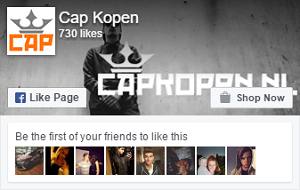 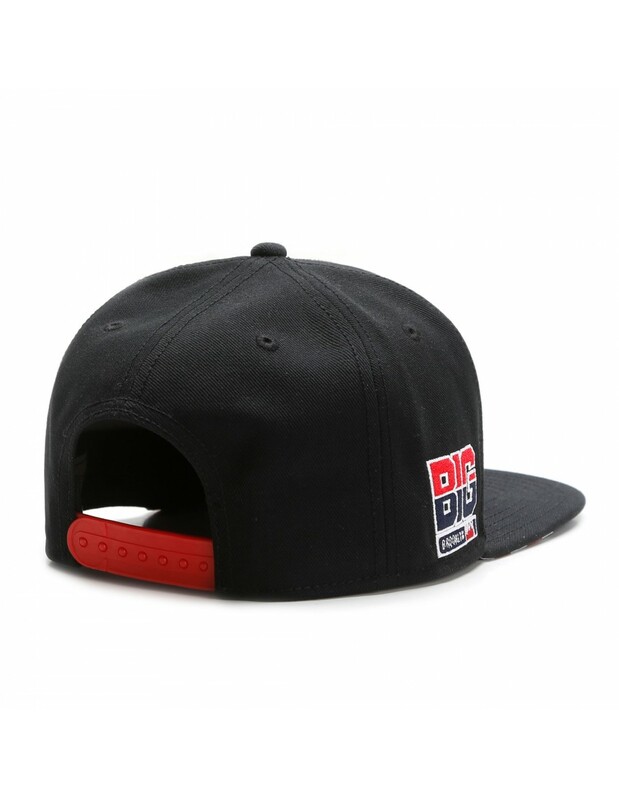 No Review for "Cayler & Sons A Dream snapback cap"